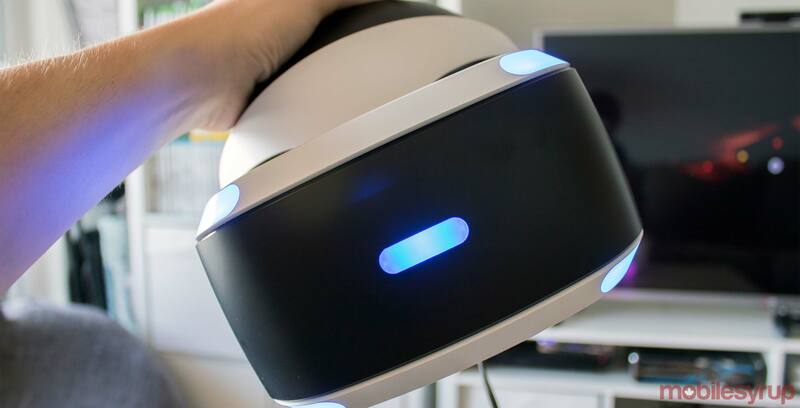 Sony has announced that it has sold three million PlayStation VR systems worldwide since launch in October 2016. The Japanese tech giant also confirmed that 21.9 million PS VR games and experiences have been sold to date. To celebrate the sales milestones, Sony has announced the release dates for two anticipated upcoming PS VR titles. Creed: Rise to Glory, a boxing game based on the acclaimed Rocky Balboa franchise, will release on the PS VR on September 25th, 2018. The game is also coming to the HTC Vive and Oculus Rift sometime in the fall, although it appears that it will launch first on the PS VR. Rocky will also be available as a playable character exclusively on the PS VR. Creed: Rise to Glory will cost $39.99 CAD, although the PlayStation Store is offering 10 percent off ($35.99) to PlayStation Plus members who pre-order the game. Evasion, meanwhile, is a first-person sci-fi shooter that has players choosing between one of four unique hero classes as they fight to save a human colony. The game will support the PlayStation VR Aim Controller accessory for more precise shooting options. Evasion can now be pre-ordered on the PlayStation Store for $53.49, although there is no discount for doing so. PlayStation Plus members can save a further 10 percent off on certain games. A full list of discounted games can be found here. Back in March, Sony permanently cut the price of the PS VR by over $100 in Canada. Bundles now start at $379.99 CAD.